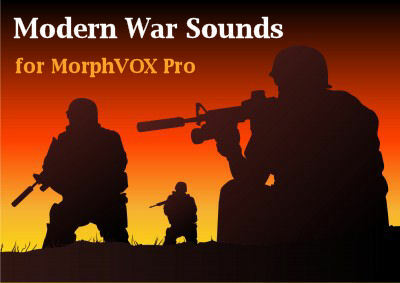 Add the sound of modern warfare to MorphVOX Pro. 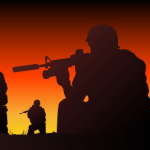 This premium add-on has 16 high-quality sound effects found on the battlefield. Blast your buddies with high-impact sound effects that will be sure to get their attention. From rumbling cannons and explosions to flame throwers and helicopter sounds, these effects will add fun to your online games. Note: Modern War Sounds requires MorphVOX Pro version 4.0 or higher to run.